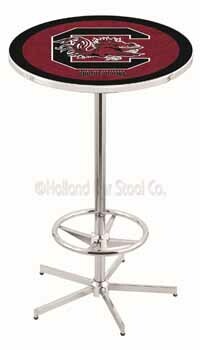 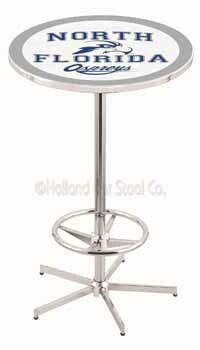 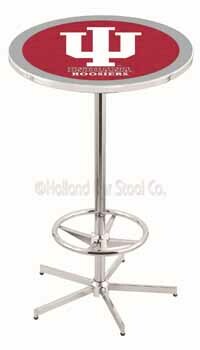 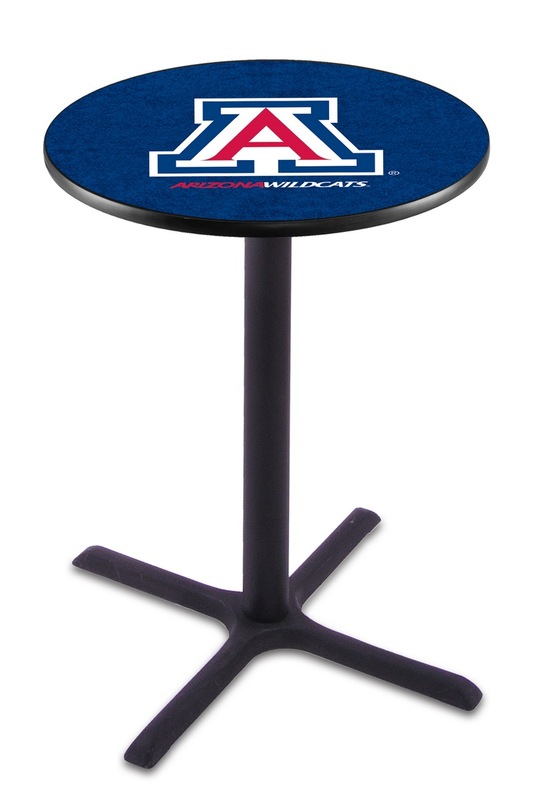 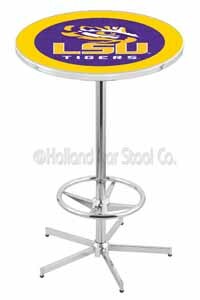 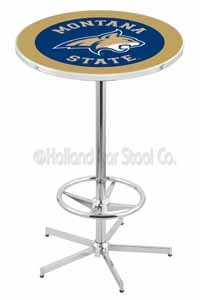 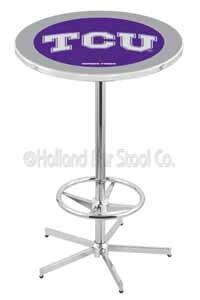 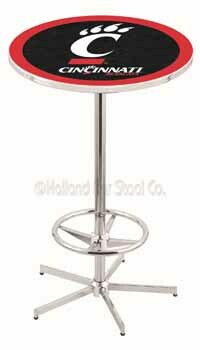 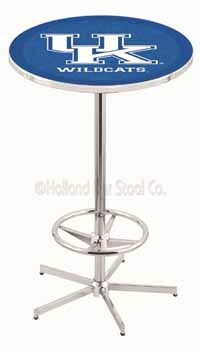 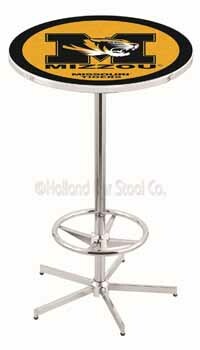 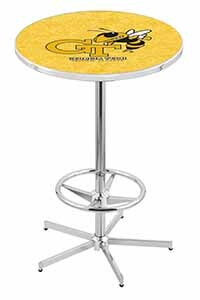 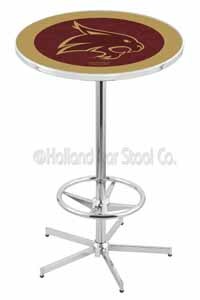 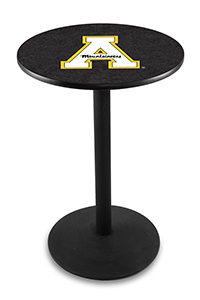 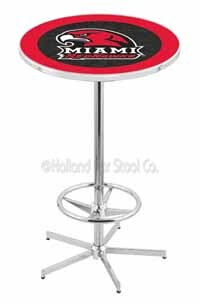 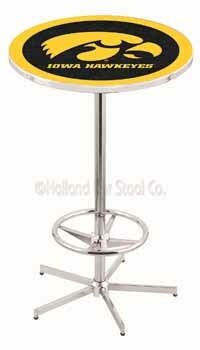 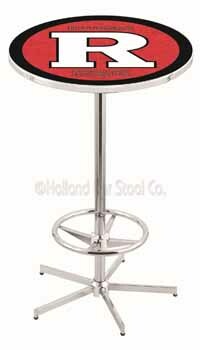 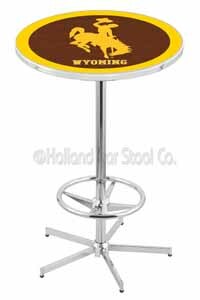 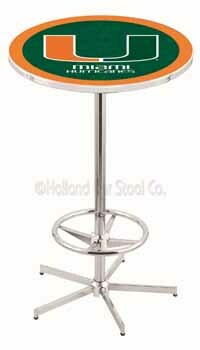 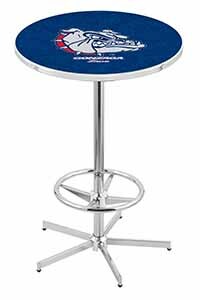 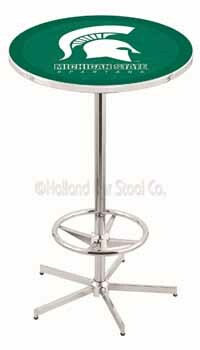 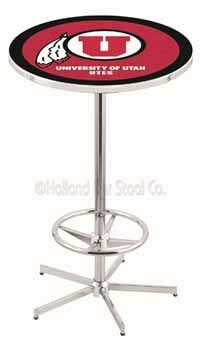 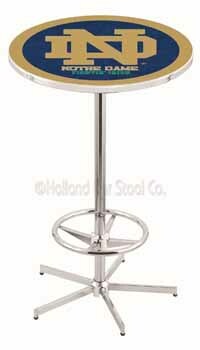 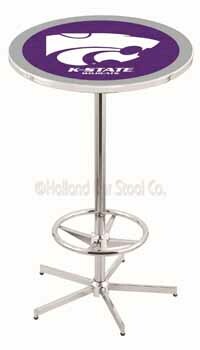 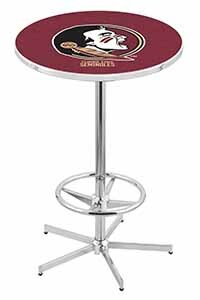 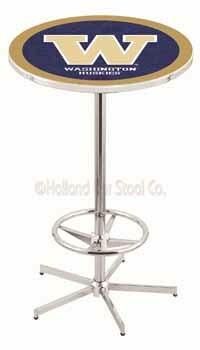 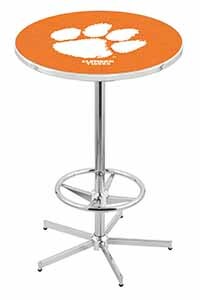 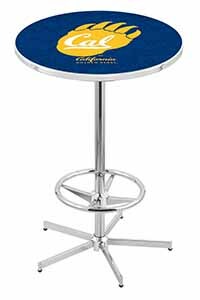 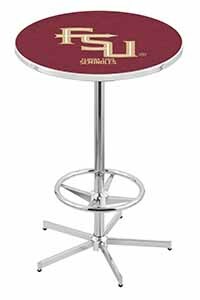 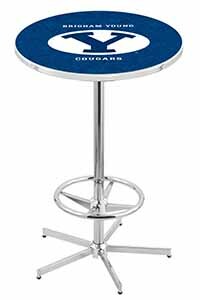 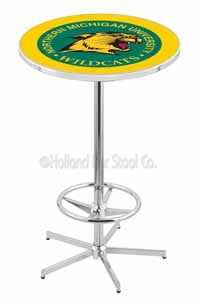 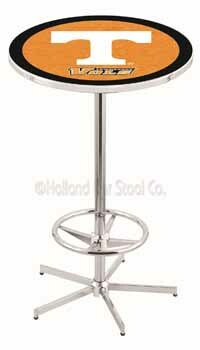 University of New Mexico Pub Table 100% made in USA, manufactured by Holland Bar Stools. The Lobos will just have the team spirit within the m when they have the University of New Mexico Pub Table in their caves. 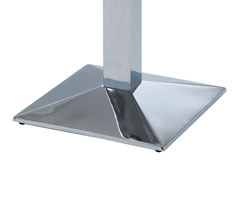 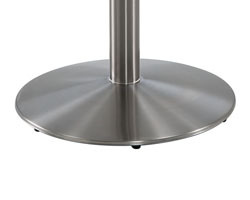 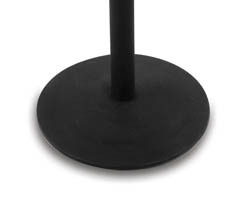 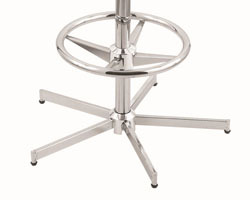 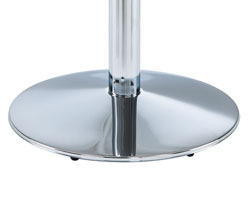 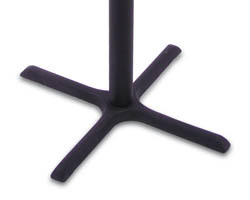 The table is designed circular and has a classic finish that combines chrome and a black powder coating. 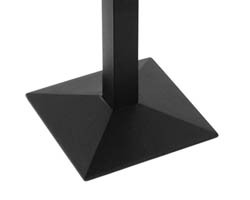 The team color, name and logo are carefully displayed on the top.